One of the great things about Linux is choices. If you don’t like something, just change it. 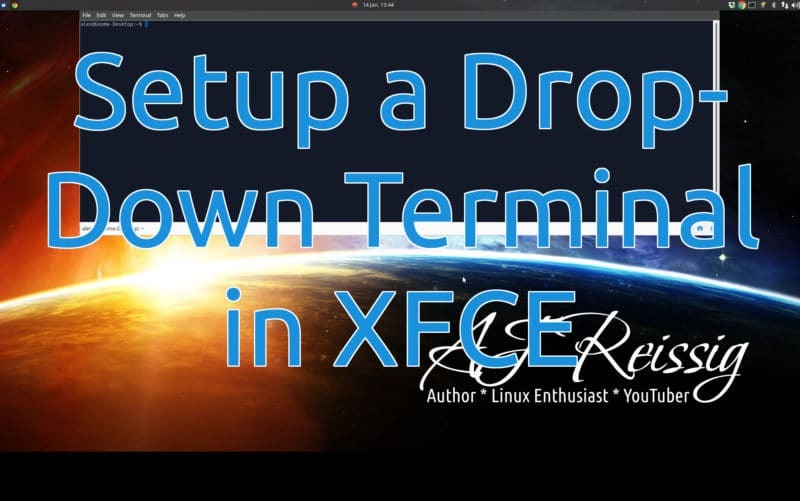 While I love the Gnome desktop, I realize it isn’t for everyone. 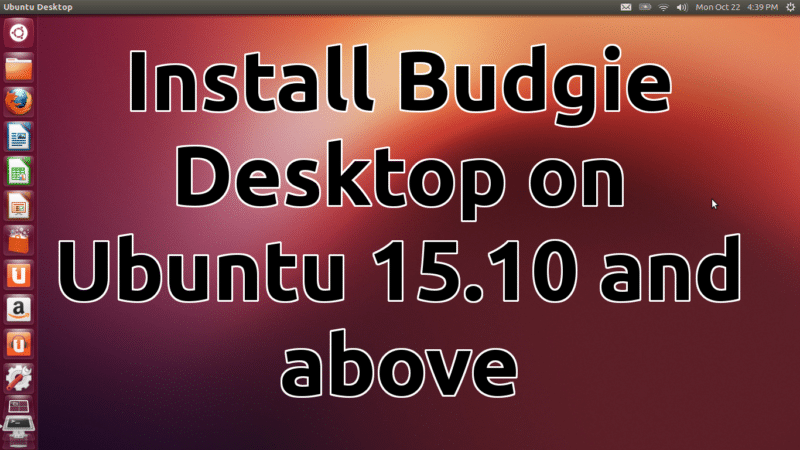 This is why many people choose Ubuntu Mate, Budgie, or Xubuntu for a more traditional desktop. One desktop environment not available (at least as a prepackaged distribution) on Ubuntu is the Cinnamon desktop. 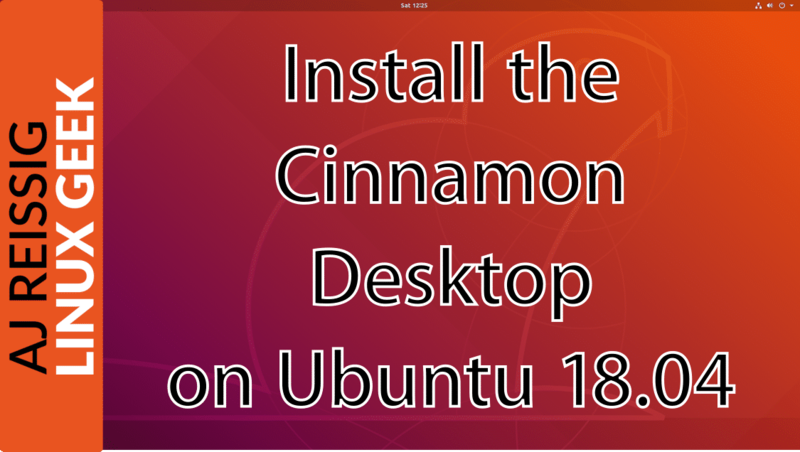 Of course, you could just run Linux Mint (or a host of other ditributions that use Cinnamon by default), but what if you want to run Ubuntu 18.04 with the Cinnamon desktop? That is the subject of today’s tutorial. 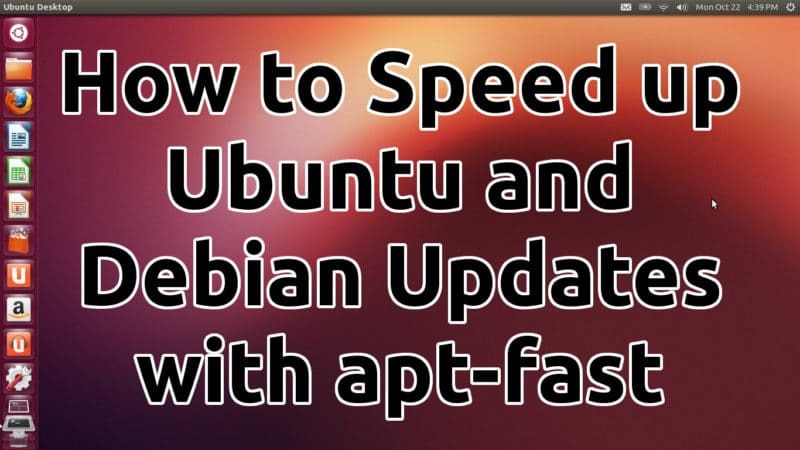 In my example (and in the companion video), I started with Ubuntu Budgie. Other Ubuntu flavors should work as well, but I haven’t tested them myself. After all of the packages download and install, reboot the system. At the login screen, click the icon near your name and select the Cinnamon option. Now enter your password, and you’ll login using the Cinnamon desktop. It’s that easy! I hope this tutorial has proven useful. As always, leave comments and questions below, and I’ll try to get to them ASAP. Thanks for reading, and be sure to share this post on social media.